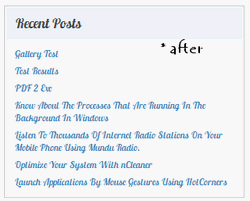 Most blogs or have very common font’s that are used and if you are a beginner then its even difficult for you to know how to change the font on your website for the text to look different.Google recently has released Google Font Directory which hosts open sourced licensed font’s which would be served by Google servers. Google Web Fonts for WordPress Plugin makes it very easy to use fonts from Google Fonts,It utilizes the Google Web Font API Loader to display fonts that are not installed on the user’s computer.Incase the font is not available, a fallback safe font can also be set just incase if the font is not accessible or not available from the Google Font Directory. 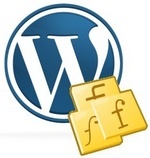 Download and upload the Google Web Fonts for WordPress plugin folder to the plugins folder of the WP Installation and activate it. 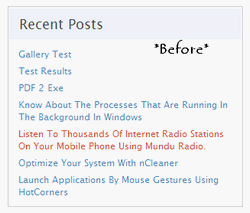 Note : The page load time might slightly increase for the first page loads as the user might not have the font installed, font files will be downloaded to the site visitor’s computer for the first view and will be cached in the browser for subsequent page views.